Avail flat 50% discount on all spa packages upon booking of rooms. 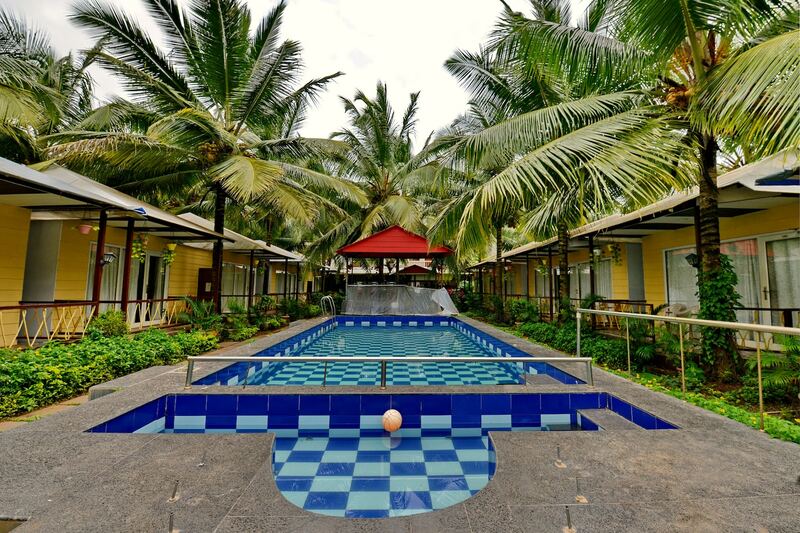 OYO 10142 Retreat Morjim Resort is a good value for money option located at Indias premier beach destination, Goa. OYOs skilled and friendly staff is always on their toes to cater to all your requirements. Dont worry if you get short on cash, as there is HDFC Bank ATM, ATM Bank of India and State Bank ATM located at a walkable distance.